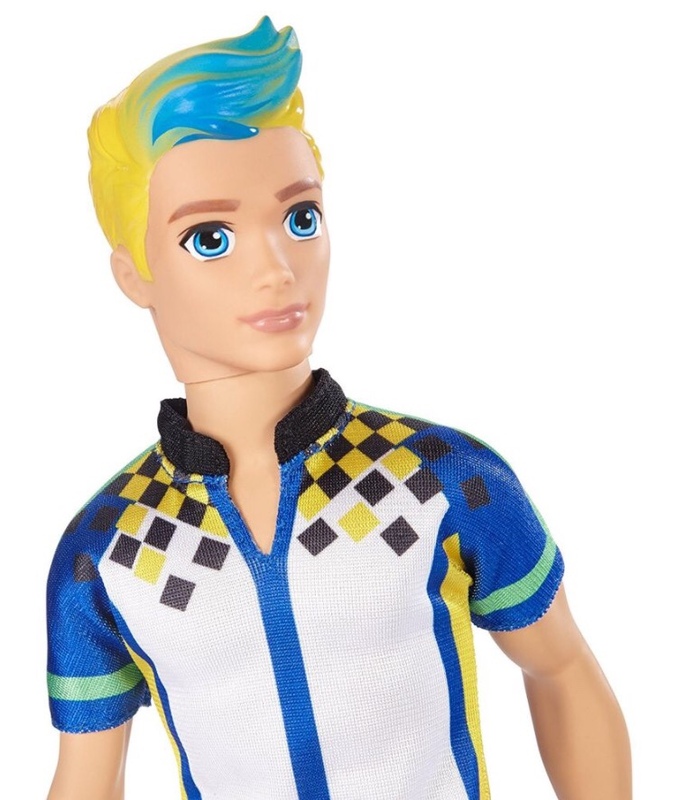 Барби Video Game Hero male doll. . HD Wallpaper and background images in the Мультики о Барби club tagged: photo barbie video game hero merchandise. 3 Обои of Blair from the Trailer = Full Blair! Mesdames et Messieurs, I'm here to give Ты something in black'n'white! Барби & The Secret Door Wallpaper! Барби & The Secret Door Book Cover HQ! Барби in Rock'n Royals New Movie 2015?